The TecNec 2' D-Tap to LEMO 2-Pin Power Cable from Laird Telemedia features a D-Tap connector at one end and a 2-pin LEMO connector at the other end. This cable is used to supply 12 VDC power to Teradek from a D-tap source. 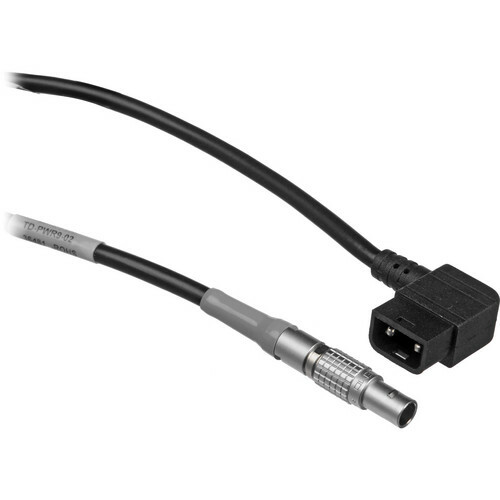 Box Dimensions (LxWxH) 6.5 x 3.8 x 1.4"
D-Tap to LEMO 2-Pin Power Cable for Teradek (2') is rated 4.0 out of 5 by 1.